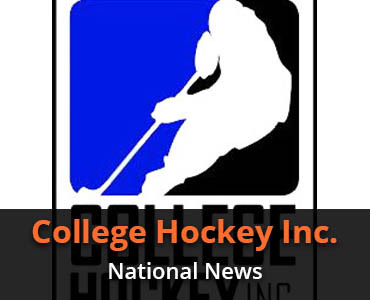 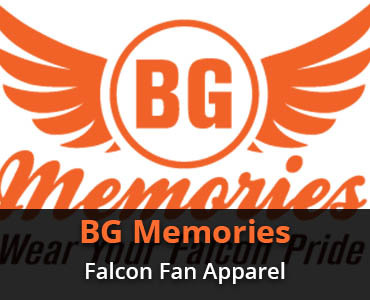 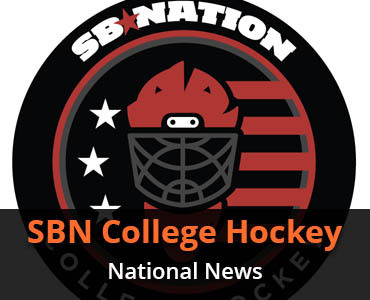 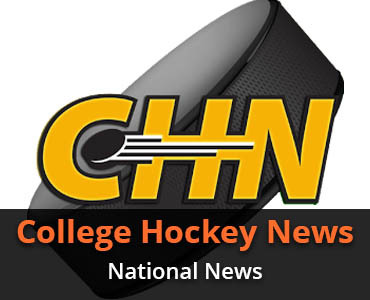 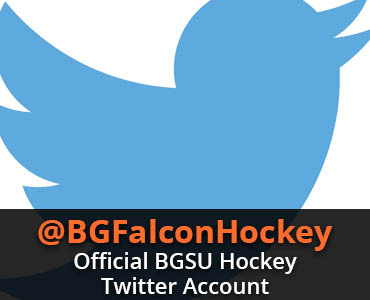 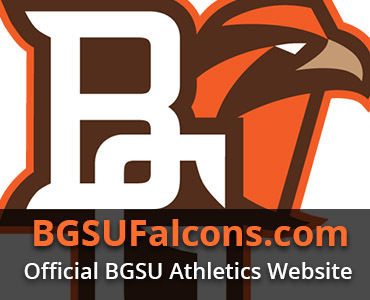 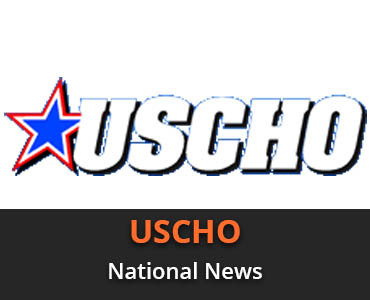 If you’re looking for the latest information on BGSU Hockey or Falcon Athletics, check out the links below. 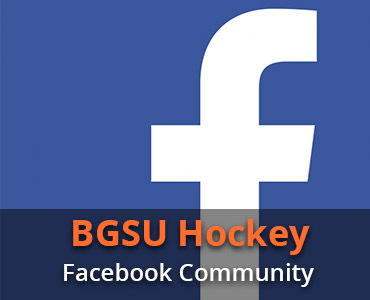 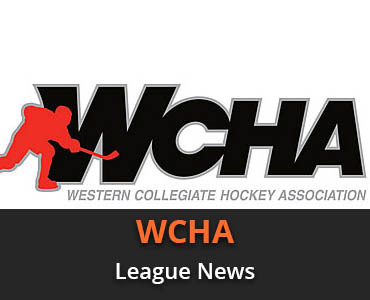 We are proud to highlight the awesome community that is BGSU Hockey. 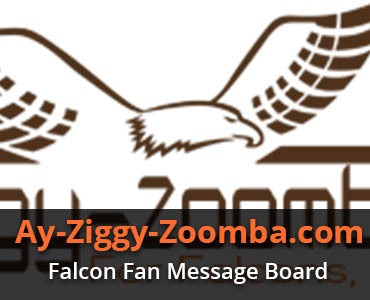 Do you have a link that you would like to share on this page? 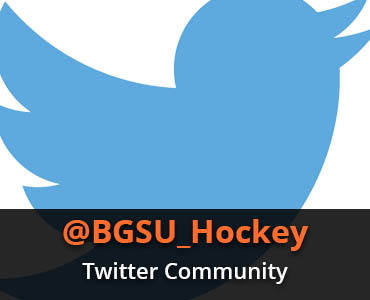 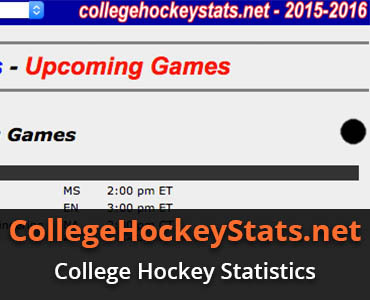 Feel free to email todd@bgsuhockey.com and we will check it out.